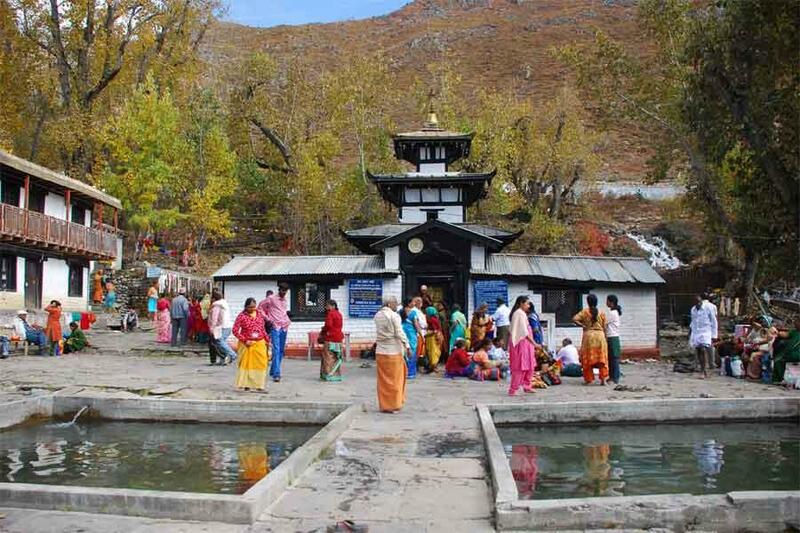 Best Nepal Tour takes you to three completely different places which best describes Nepal. Firstly The Kathmandu valley tour also known as the City of temples then the Pokhara Valley which is well known as City of Lakes and the Chitwan –Homeland of rare One Horned rhinoceros and Bengal tiger. Kathmandu, the capital city, is a perfect mixture of the modern and the traditional art and Culture. The city carries the History that dates back to century. 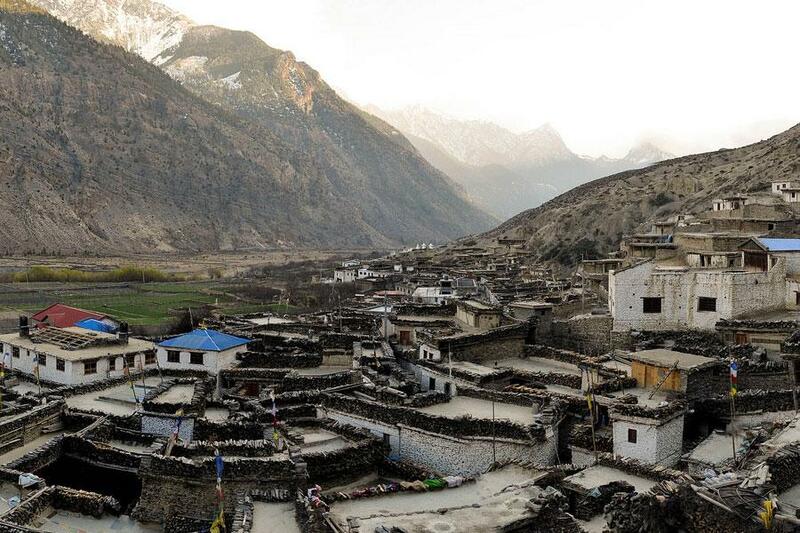 The Art and artistic beauty of the ancient Nepal Valley is still fresh and attractive today. The Basantpur Durbar Square, Patan Durar Square and Bhaktapur Durbar Square is the perfect witness that how rich was Nepal in the Art and buildings. Kathmandu Valley is full of the UNESCO World heritage sites . Among 10 heritages sites of Nepal, 6 lies within the Kathmandu Valley. So your tour to valley will be so interesting and restless full of the excitement ad artistic monument and building has made the valley better than heaven. 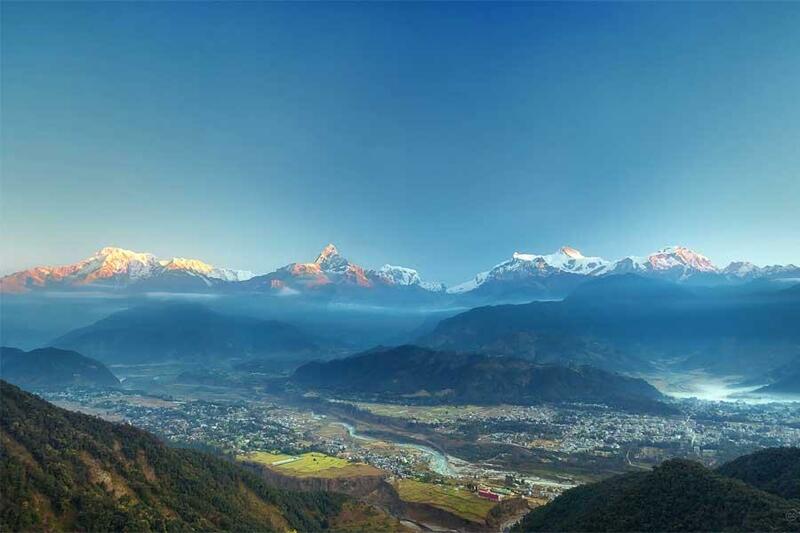 Pokhara is a lake town and a perfect getaway from the busy and chaotic city life in Kathmandu. Boating on the Phewa lake with a perfect view of the Himalayan giants Machhapuchre and Annapurna is so charismatic That lures everyone who visit the City. Not only this, Pokhara is the gateway to the World famous Annapurna Base camp trek and circuit trek. You can enjoy the adventurous activities like Paragliding, Zip Flyers, canoeing, rafting while your visit in Pokhara.Not Only this, the caves like Mahendra Cave Gupteshwor cave, Chamero Cave and the Davis falls will enlighten your journey to Pokhara. Next destination will be Chitwan. Your enthusiasm to watch the rare specie of birds and animals will be high from your journey to Chitwan. On reaching the Chitwan National Park, Sauraha there will be preparation for the jungle safari and elephant riding. Being home to the Bengal tiger, One Horned rhino, Giant Asian elephants and a huge variety of fauna and flora, Chitwan is one of the oldest national parks of Nepal. On this same manner, You will be having the Jungle safari so that you can explore the National park in wide array. Engaging in a various types of activities such as short walks to famous Hindu and Buddhist temples, panoramic views of the Himalayas during sunrise, boating in the Phewa lake, jungle safari and rafting in Chitwan and experience the best that Nepal offers to you! Day 08: Transfer to Airport and fly to home. Arrival at Tribhuban International airport. Meet & welcome by our representative & transfer to hotel. Welcome drink followed by tour briefing. Rest of the day is free for personal activities. Overnight in Kathmandu. Breakfast & proceed for the full-day sightseeing tour to Kathmandu valley covering Pashupatinath temple- holiest and oldest hindu temple, Boudhanath stupa- one of the biggest stupa of the world and Swoyambhunath stupa known as monkey temple – oldest Buddhist stupa situated on a hillock overlooking Kathmandu valley and eastern Himalayan ranges. Lunch will be served on the way. After lunch proceed for another half-day city tour covering Patan Durbar Square including oldest Krishna temple. Finally return back to hotel & overnight. Drive to Pokhara (200KM / 6 hours) observing the scenic views on the national highway along the Trishuli River. check into the hotel. Evening walk around the tourist area of lake side and enjoy the view of western Himalayan ranges with Mt Fishtail. Return to hotel and overnight. Breakfast, proceed for half- day sightseeing in Pokhara covering Bindabasini temple- situated on a small hillock overlooking eye catching view of the beautiful Mt. Fishtail at a handshaking distance, Seti George, Mahadev cave, Devi’s fall & Fewa lake. At the end of the tour 1 hour boating on lake Fewa. Return to hotel & overnight.